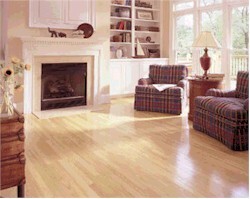 What began as an inspiration has become a new direction in hardwood flooring and laminate flooring. 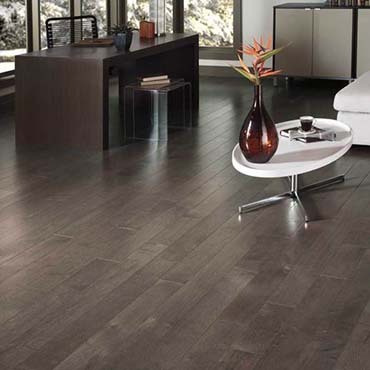 A company designed to celebrate the art of the floor. 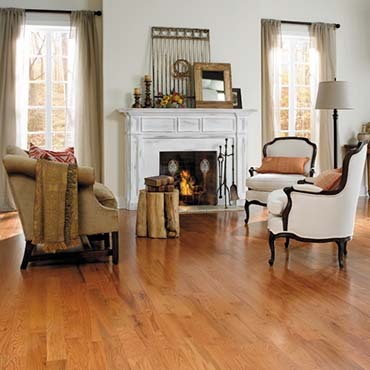 Locally grown, harvested and crafted here in the United States. 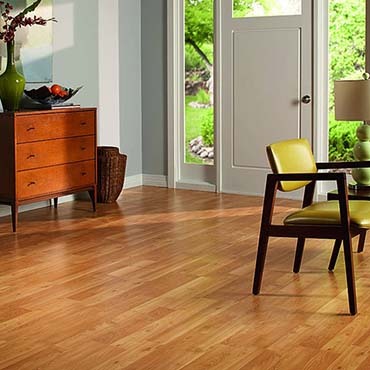 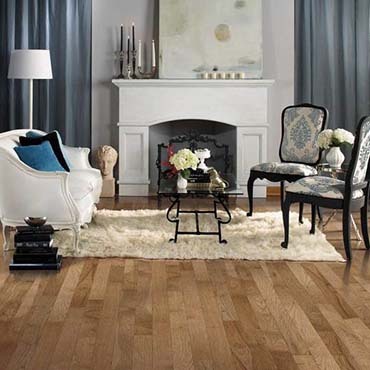 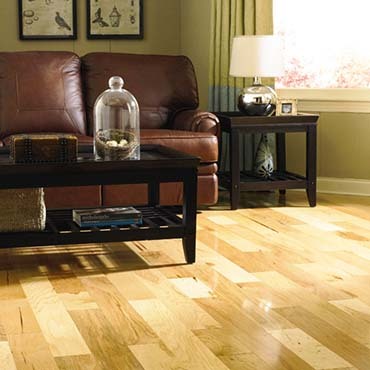 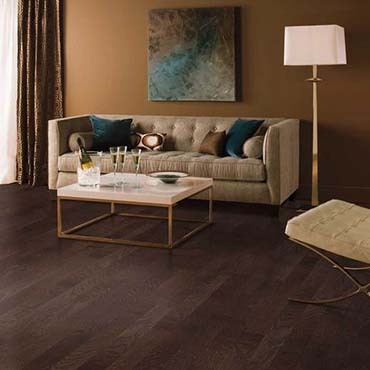 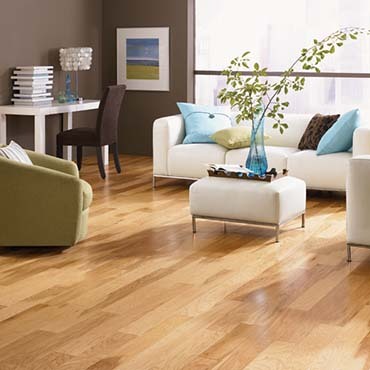 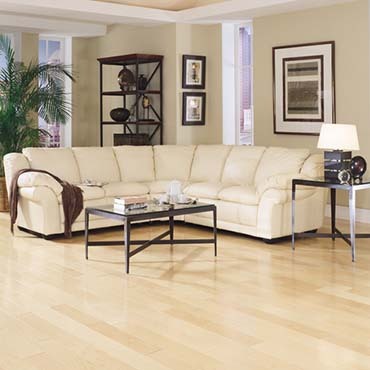 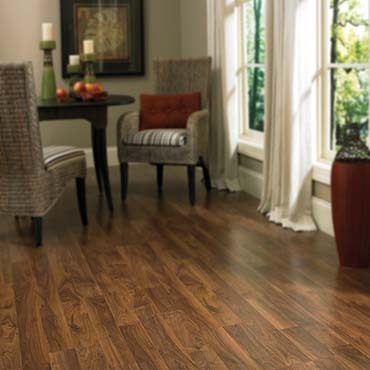 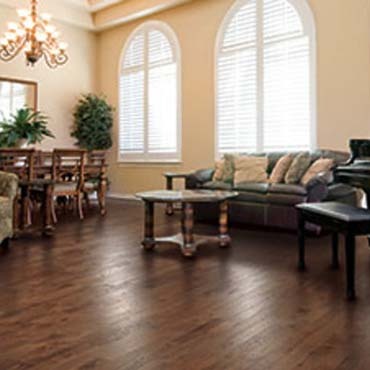 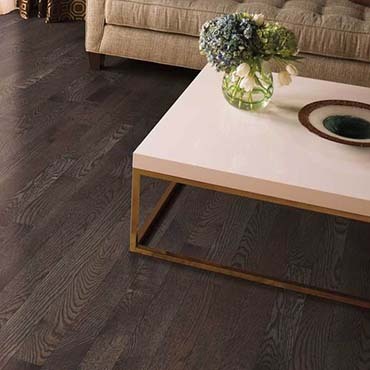 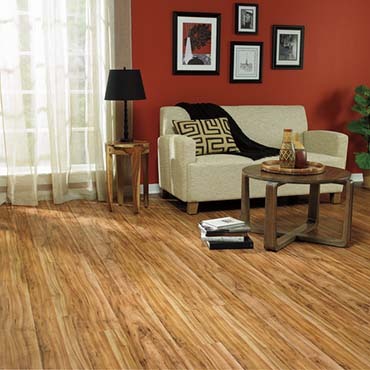 Our Classic American hardwood floors are designed to enhance any style of décor. 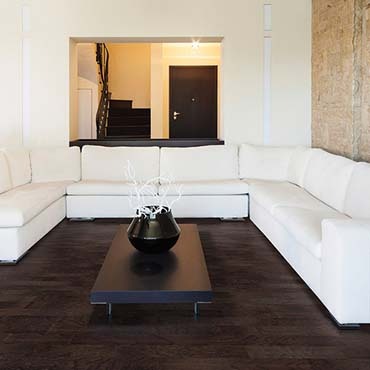 Each floor with its own personality. 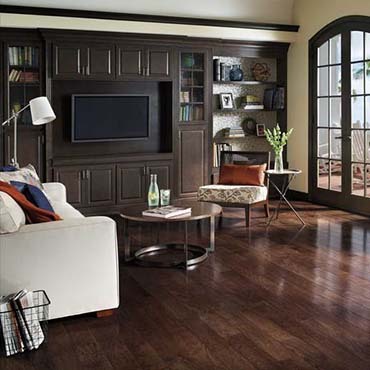 Each floor as unique as your home.